Solar window film does exactly as the name suggests – and provides a simple way to cut down on unwanted heat and ultra violet light (UV light). Apart from a selection of specialist films, all of the window film Tinting Express fits can be classified as ‘solar’ window film. 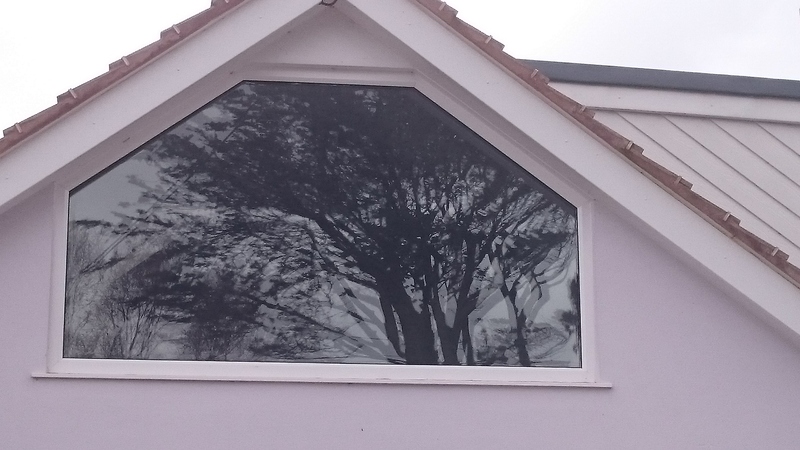 Solar window films offer a range of finishes that provide maximum visibility for occupants, whilst maintaining a safe and secure environment. 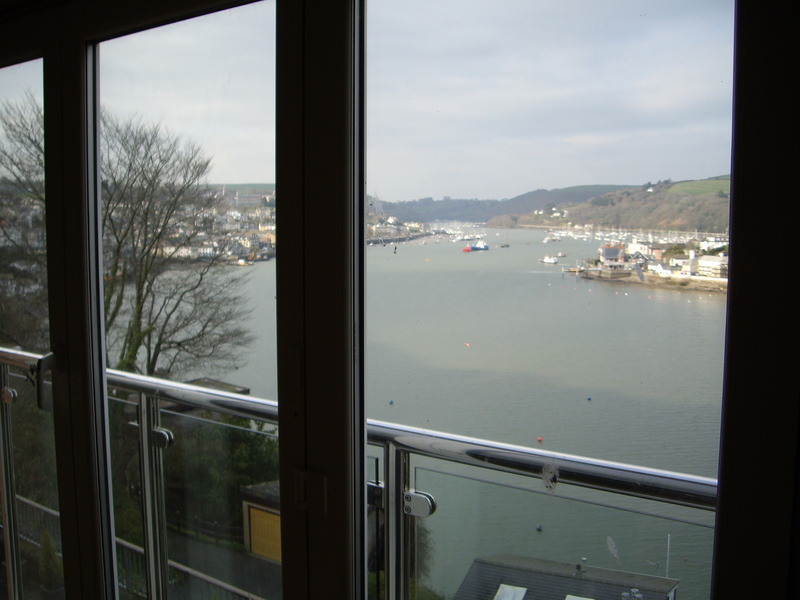 For those who want to keep good amounts of light in the room, the latest ‘spectrally selective’ films provide very high light levels without changing the look of the window. These practically invisible window films keep uncomfortable heat at bay and block 99% of the damaging UV light. All of the window film Tinting Express fits can be classified as ‘solar’ window film. Heat and Glare in the workplace or at home can result in a poor working environment, unusable rooms or offices – resulting in low productivity and discomfort for personnel. Solar window films can reject over 80% of the sun’s total solar energy and block out almost 100% of harmful and damaging ultra violet light rays. At the same time window film significantly enhances the aesthetic appeal of large glazed areas and provides a clean, modern and consistent visual appearance to your windows. An architectural window film used primarily for commercial applications and occasionally for residential properties. Silver 20 provides a high level of privacy and restricts viewing to one-way-only. 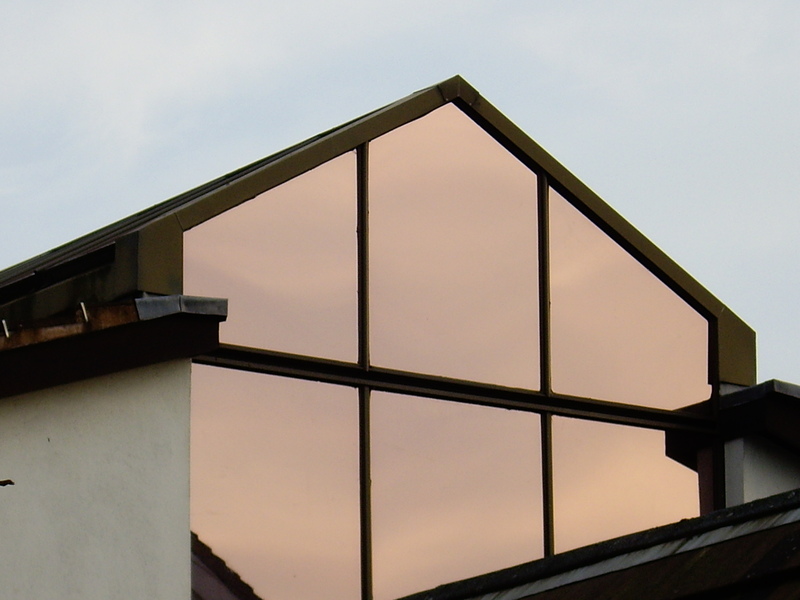 A variation on the Silver range of window films, but displaying a warm copper / bronze ‘hue’ or colour characteristic that gives rise to its name. A brown-toned, earthy coloured window film with a low reflective quality ideally suited to complement a wide variety of interior and exterior colour schemes. Pleasing on the eye. High performance, durable and long lasting. A metallised film that preceded the latest spectrally selective films with acceptable solar rejection levels for the light it transmits. Once installed, Natural 20 looks yellowy gold when viewed from the outside. 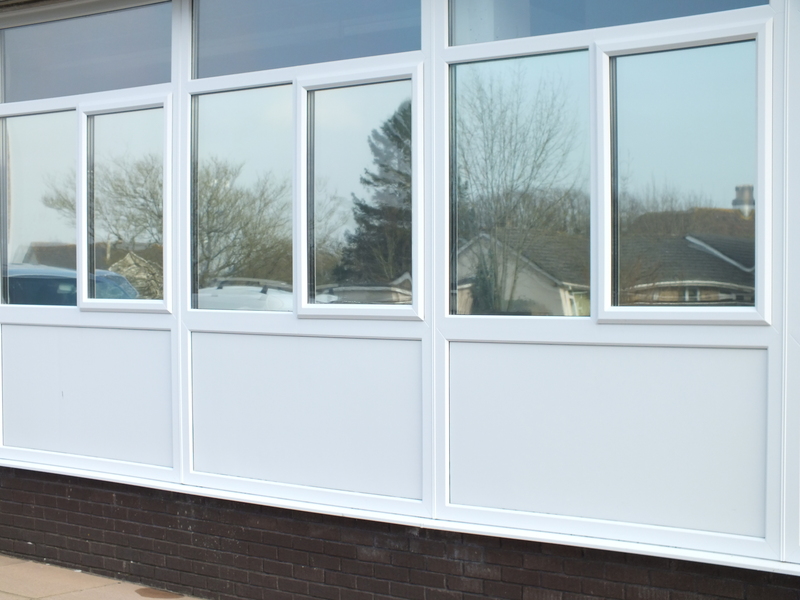 A premium architectural film that offers high levels of solar energy (heat) rejection and importantly very low levels of internal reflectance. Suited to home and office installations. One way privacy film with a warm, neutral appearance. A silver finish when viewed from the outside. Don't forget, you're always welcome to drop us a line if you have any questions. 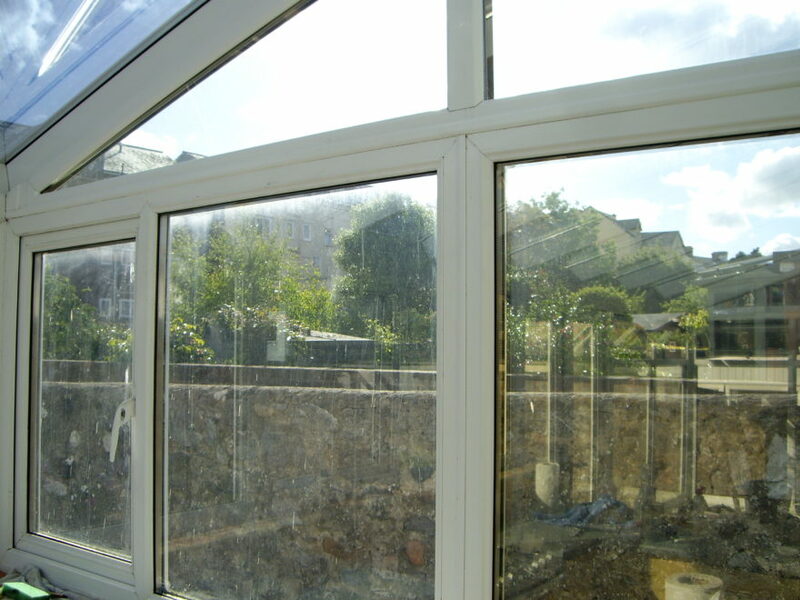 A spectrally selective window film that will control the sun’s solar energies from entering your room. Rejects up to 90% of infrared solar radiation across the whole range (760 to 2500nm), yet still has the ability to allow 68% of visible light to pass through. A subtle tint that rejects up to 99% of ultra violet light. A specialist ultra violet light (UV) film that offers over 99% UV protection at 380nm. Approved and extensively used in a medical context, UV Protect is aimed at individuals who suffer from acute sensitivity to UV light. Can also be used as an effective barrier to fading in well ventilated areas; for example, museums, historic buildings. Ideal for those who are only worried about the effects of UV light. If you are worried about fading you may also want to consider a slightly tinted film. 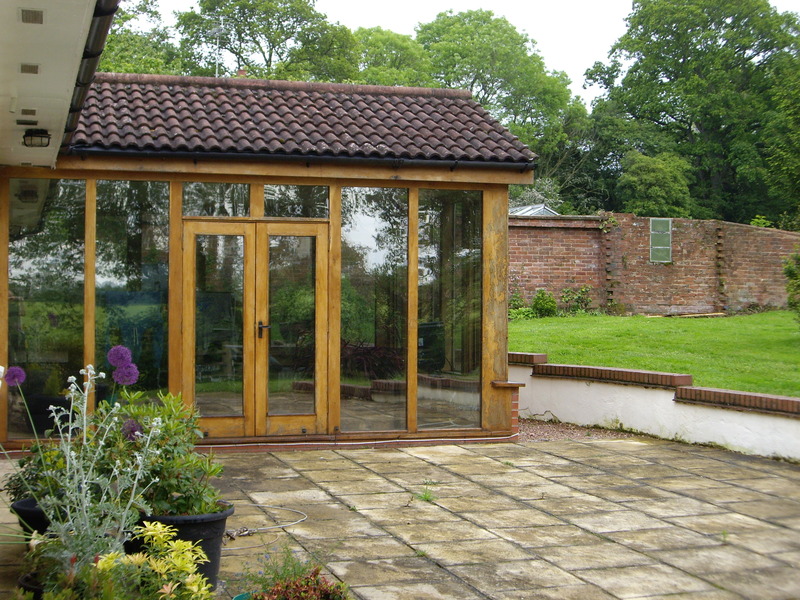 The industry-standard for conservatories. 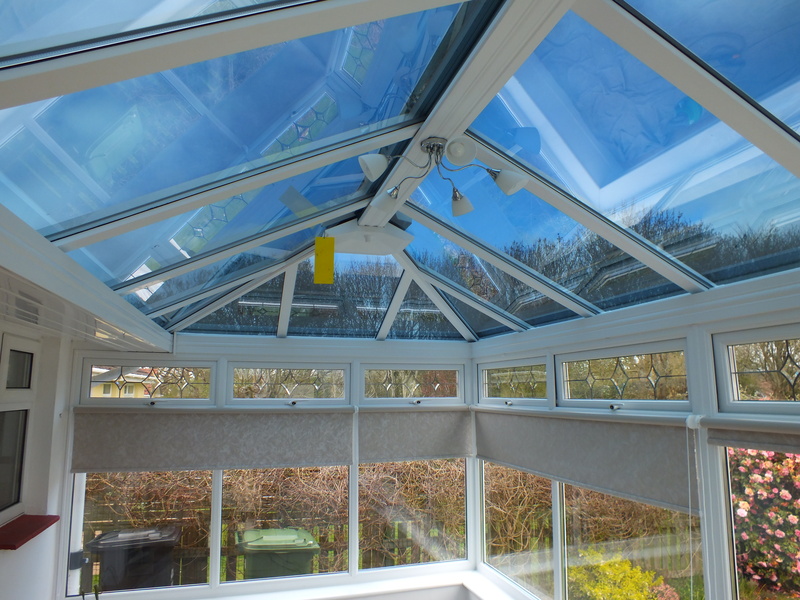 A high-performance window film that can be applied to polycarbonate or glass roofs (usually inside) that prevents heat build-up. The sun’s energy being reflected away before it can be transmitted inside - greatly increasing the viability of one of the favourite rooms in the house. 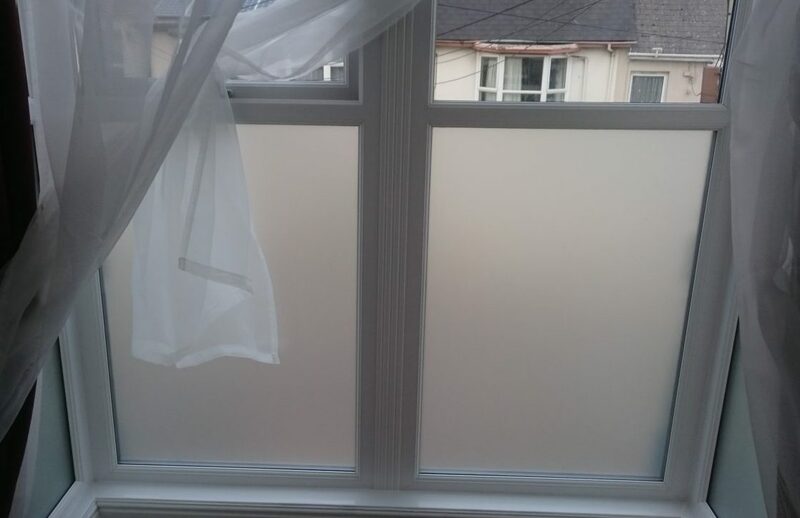 Our biggest selling privacy window film, high quality and translucent which adds a ‘frosted’ or ‘sand-blasted’ appearance to windows. Improves functionality, can be used creatively (computer cut graphics for visual impact) and more specifically to create areas of privacy, which is its primary objective. Standard 2 mil film. Good visible light transmission. As the name suggests, this window film provides absolute screening for areas that require total privacy or zero light transmission. Two way privacy with 99% UV light rejection qualities. 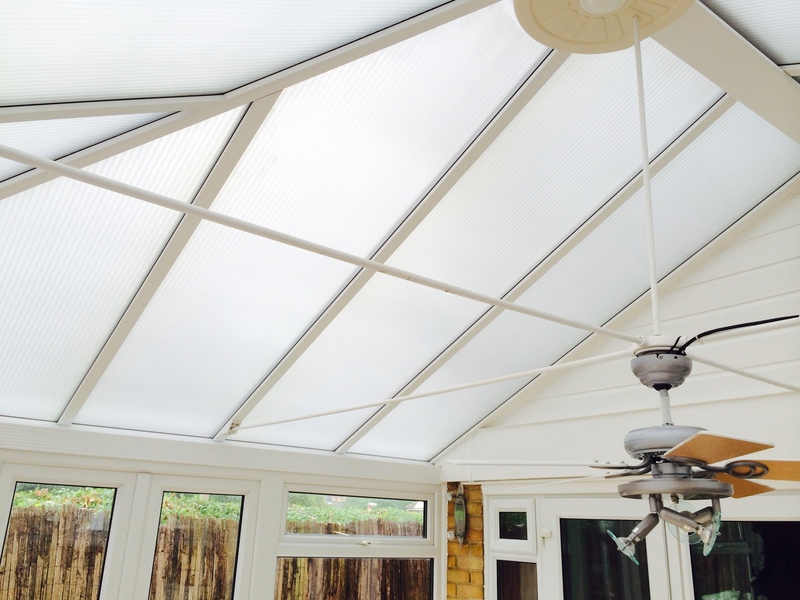 Allowing some light to pass through, this otherwise opaque film can be applied to areas where a lighter opaque film is needed to complement surrounding areas or colour schemes. Two way privacy with 99% UV light rejection qualities.